Larry R. & Sheryll R.
Evelyn M. & Leda M.
Join the Library for a ribbon cutting, tours of the new library, refreshments, and commemorative items. 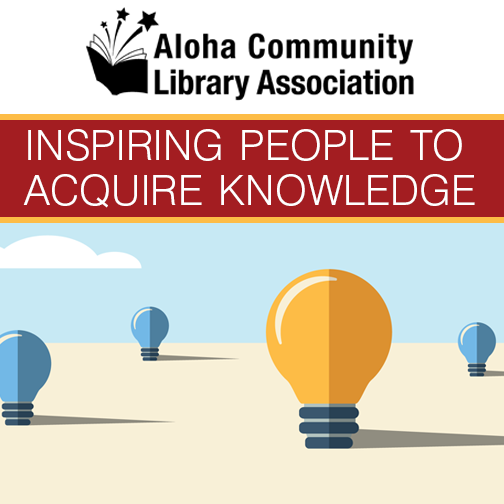 Several prizes donated by fellow WCCLS member libraries will be awarded in a drawing. 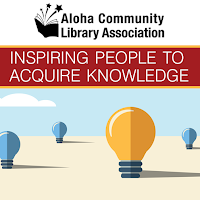 Eva Calcagno, WCCLS Director, remarked, "WCCLS eagerly awaits the opening of the Aloha Community Library. This 16th full-service public library fills a gap in service in the center of the County and will serve an anticipated 19,000 residents with books, programs, homework assistance and computer services." Lynda.com, an online resource available free with your WCCLS card, has recently announced a security breach of user data affecting a small percentage of users. Lynda.com has emailed users who have been potentially affected in this breach. More details are available here. Please contact Lynda.com help for additional questions and concerns. If you have received an email notice about this from Lynda.com, now might be a good time change your Lynda.com password. Here are a number of tips for creating a strong password, and please remember to never reuse passwords across multiple platforms and services. 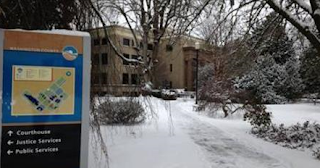 Due to the inclement weather, libraries are running on alternate schedules today. Due to the recent library closures and the continued icy conditions in some areas of the county, WCCLS has decided to extend the deadline for collecting stamps from member libraries and submission of the entry forms to the WCCLS Passport drawing to Friday, December 23, 2016. 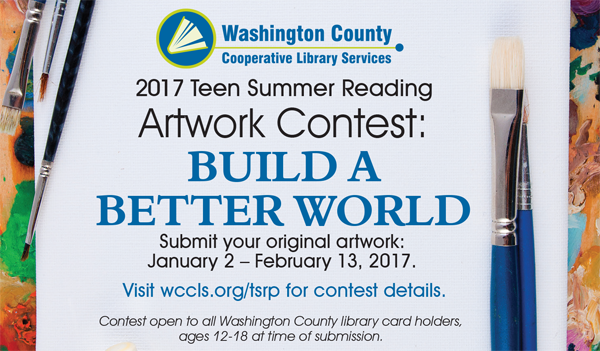 Please submit all drawing entries to your local library by December 23. 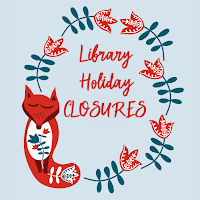 Due to the inclement weather, the following libraries are either closed for the day or running on alternate schedules.